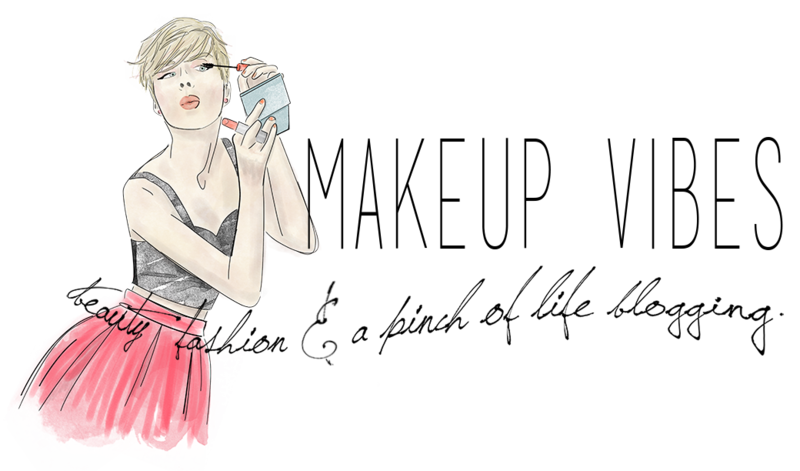 While searching on the web for gift ideas, I found the ultimate gift for every woman who loves beauty! 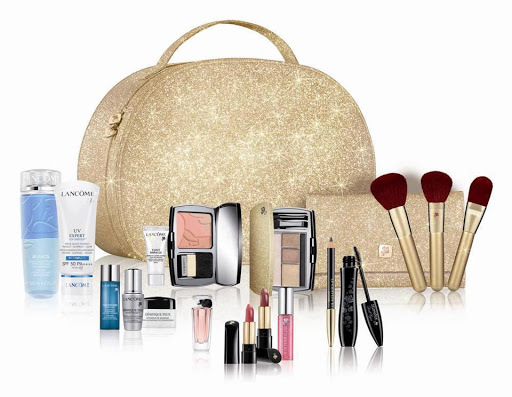 The Christmas Beauty Box includes Lancôme’s best sellers in a limited edition sparkling Vanity Case. The products included are a full size Bi-Facil eye make-up remover, full size Blush Subtil, full size limited edition eye palette and award winning Génifique Youth Activating Concentrate 7ml & Vissionaire 7ml, Mini Crayon Khôl, Hydra Zen Cream SPF15ml, mini Hypnôse Drama, mini Hypnôse Classic, Mini Absolu Rouge 06 and 132, Galatéis Douceur 50ml and Tonique Douceur 20ml. Do you like this Vanity Case as much as I do? Would you ask it from Santa? χαχαχαχαχα μια χαρα σε βρισκω! κ γωωωωωωω! αχ και ποιος δεν την θελει….!!!!!!!!!!!!!!!! !